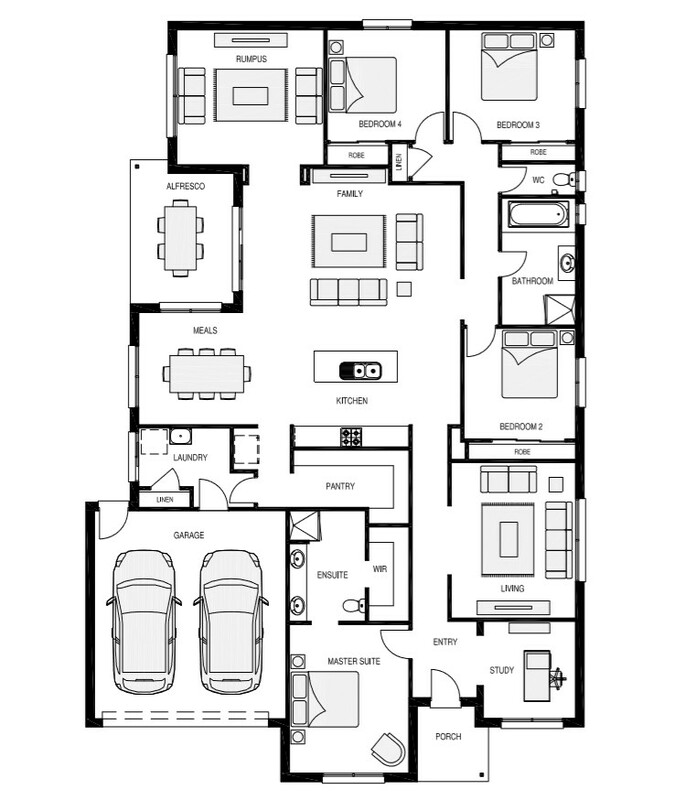 The Sorrento is designed with spacious family living in mind. With three living areas, butlers pantry and large open plan kitchen and dining, this house is perfect for entertaining. 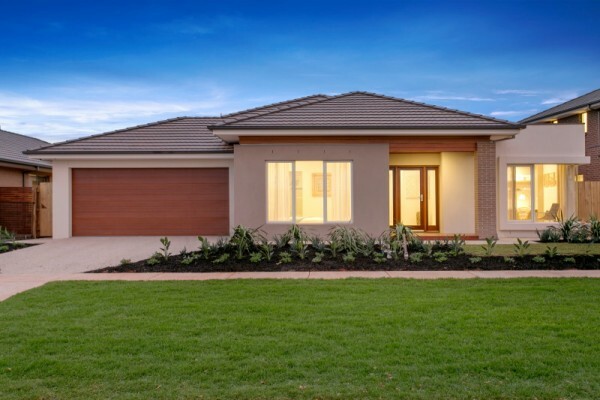 The layout and features of the Sorrento make you feel right at home from the moment you walk through the door. With four bedrooms, undercover alfresco and a study the Sorrento is both functional and perfect for relaxing . 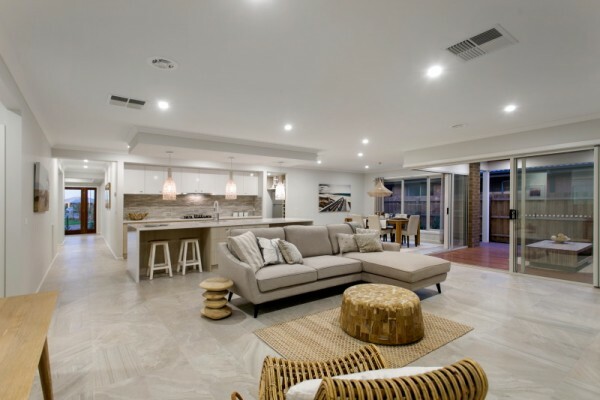 With a beautiful layout and design, this house feels light and airy and will make you feel at home as soon as you arrive. This house is the perfect family home.